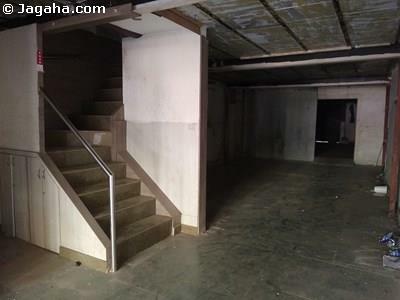 This ground floor and first floor office/retail space is for lease in Santacruz East that conveniently faces the main road and has a carpet area of 3300 square feet on two floors. 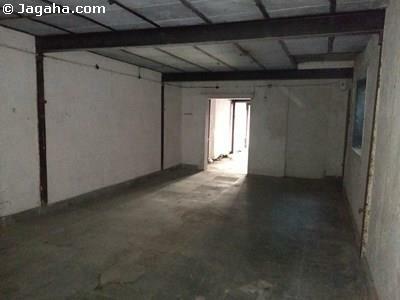 This is an unfurnished unit so one can design and furnish the property per his/her business needs. 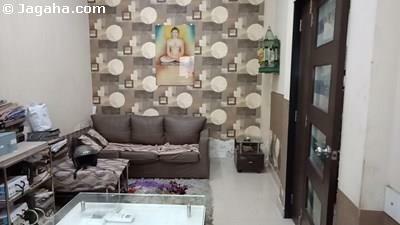 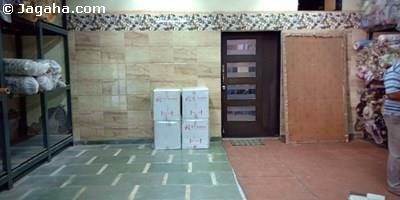 The property has its own water storage and full time security.